In 2012, the Institute of Cultural Capital embarked on a year-long assessment of Liverpool’s status as a World Heritage Site. This work emerged in the context of the threat and eventual decision by UNESCO to place the Liverpool WHS on the ‘List of World Heritage in Danger’. This decision left the future of the site in serious doubt and opened a wide public debate around the perceived tension between protecting heritage assets and encouraging new urban development. 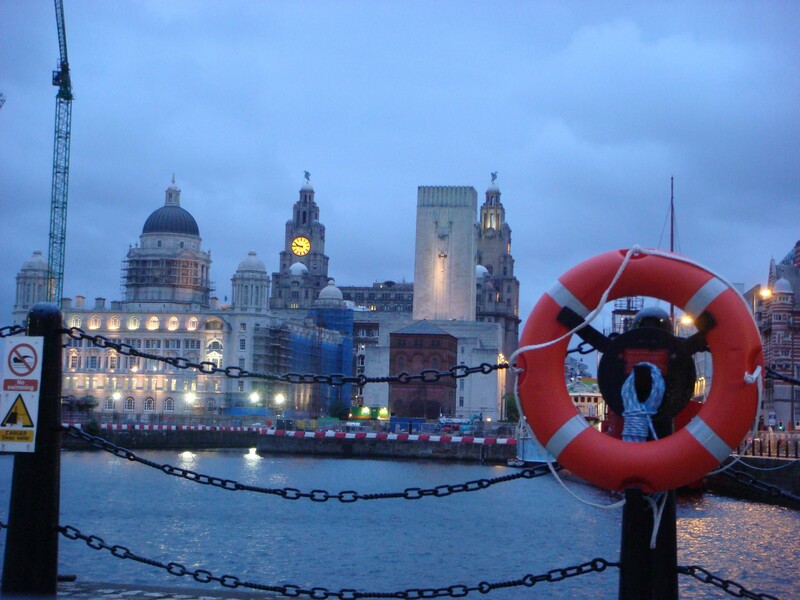 To date, the possibility of removal from the World Heritage List has failed to persuade local authorities to revise or reconsider the controversial Liverpool Waters redevelopment plans that led to UNESCO’s decision, whilst also appearing to have done little to galvanise local public support for the site. This rather apathetic response to the potential delisting of the site, which has been discernible not only among members of the public but also among local politicians and business people, arguably reflects a widespread perception that there have been few significant benefits of the designation. However, these perceptions are underpinned by a seemingly weak awareness and knowledge of the site, with few efforts having been undertaken thus far to assess the actual value of the site to the city region.